Lovelly by name, Lovely by nature, Lovelly Communications is working with people, business’ and brands in a creative way to get results. 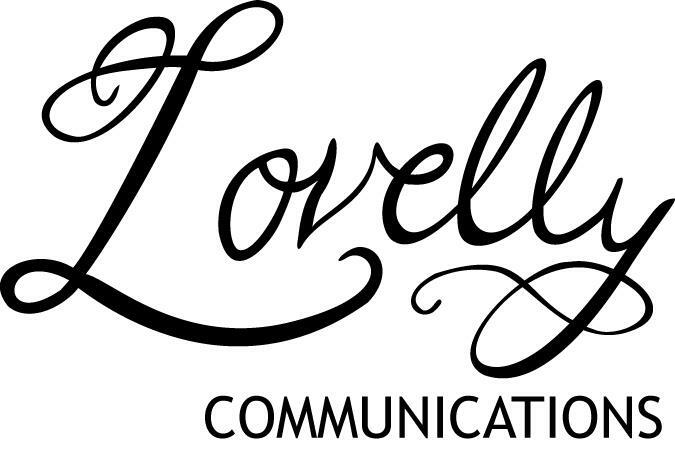 Founded in September 2009, Lovelly Communications specialises in digital media and content creation. We love working with people to get their brand noticed. We create conversations and encourage engagement by generating interesting and dynamic content that builds relationships. Our mission is to provide a comfortable, creative and productive environment where clients can work with us to achieve the best marketing and promotional results possible. Services offered include digital media, promotions, social media and copywriting. For a unique digital presence, creative web content and engaging articles, choose Lovelly. 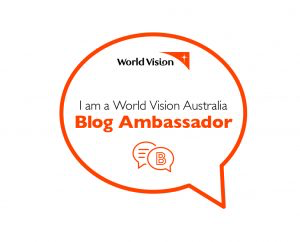 I am currently undertaking a contract with World Vision Australia as a copywriter. My views on posts shared through this blog and via my social media channels are my own. Hi Emma! Lovelly 😉 to meet you via Adam’s Periscope this evening at the Social Media catch up. Haha well played Danni! Thanks for tuning in and for connecting with me so quickly! Periscope is great!